Whehehe my personal photographer has said sorry for not letting me taste the Kettfest2015 cookie last week and bought me my own personal car magnet to adorn one of my cars ! This entry was posted in Uncategorized and tagged facebook, images, Kettfest2015, News, pictures, teddy, teddybear. Bookmark the permalink. Bojangled Bear ! 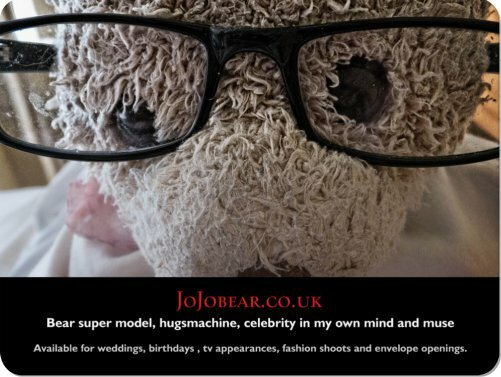 | j… on Bojangled Bear !